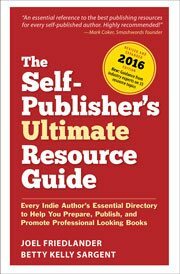 Self-publishing means you will need to learn numerous aspects of the book publishing business. Learning from professionals shortens your learning curve considerably. These podcasts of three sessions of panels held at the Commonwealth Club of California, give a good introduction.